The pH scale is used in medicine and chemistry to measure how acidic or alkaline a substance is. 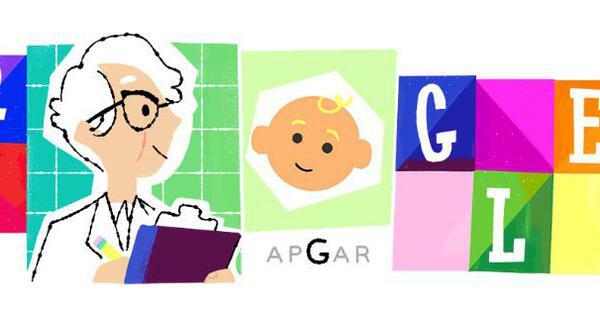 Google on Tuesday honoured 20th-century Danish scientist Søren Peder Lauritz Sørensen with a doodle. 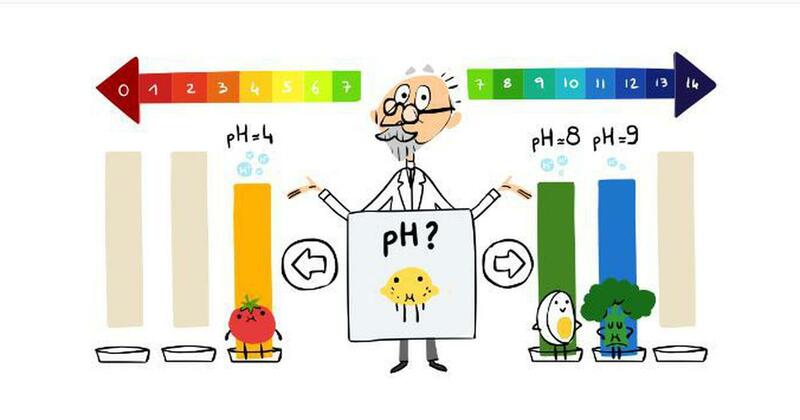 Sørensen is known for creating the pH scale, which is used to measure how acidic or alkaline a chemical is. The pH scale runs from 0 to 14. Substances that give a pH reading of 7 are salts, such as the common salt – neither acidic nor alkaline. Those that give a reading below 7 are acidic – the further they are from 7, the more acidic they are. Those that give a reading above 7 are alkaline – the further they are from 7, the more alkaline they are. The scale is still used for various purposes in medicine, chemistry and water treatment. Pure water has a pH of 7, and the pH level can indicate how pure a given water sample is. The doodle is an animated game where users are shown different substances that they need to classify as acidic or alkaline. Sørensen was born in 1868 in Havrebjerg, Denmark. He headed the famous Carlsberg Laboratory in Copenhagen from 1901 to 1938, where he created the pH scale. He died in 1939. In another doodle that was visible only to Nepalese visitors to the website, Google celebrated the country’s Republic Day.